Planning a Wedding? Let Me Help! Here Are My Wedding Details! Almost 4 months ago I was standing at the altar, across my best friend saying "I do" and what a magical day it was. The weather had been terrible all week, yet on that day the sun shone, unlike anything you would see in April. The day went all according to plan, no surprises, no unplanned events and everything looked and felt amazing. Which is why today I thought I'd reminisce a little and look back at all of my wedding details. Details can be easily overlooked but they add up to making the day feel whole and a lot of work goes into them. 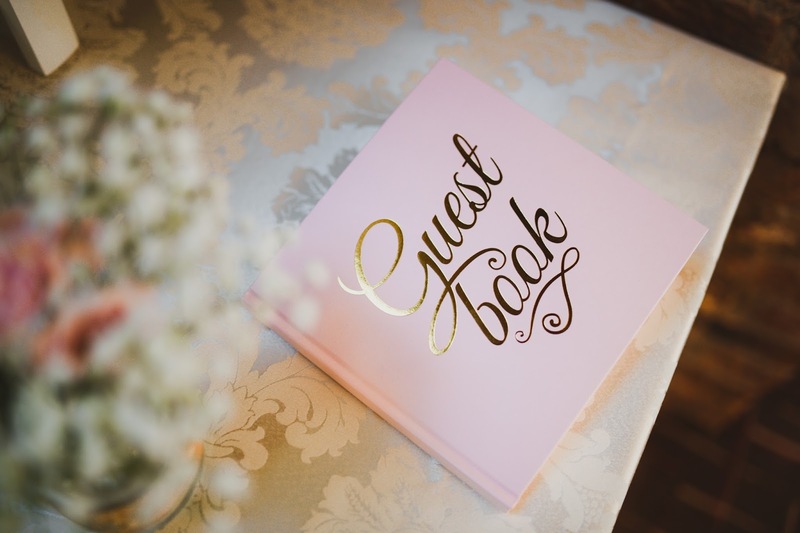 For all the brides out there currently planning their big days and looking for a little help (trust me, I know how overwhelming this can be), these bits of information might help you out as I will also be listing some contacts and supplier names. And if you're not planning a wedding just yet, join me in oohing and aahing at these gorgeous shots! 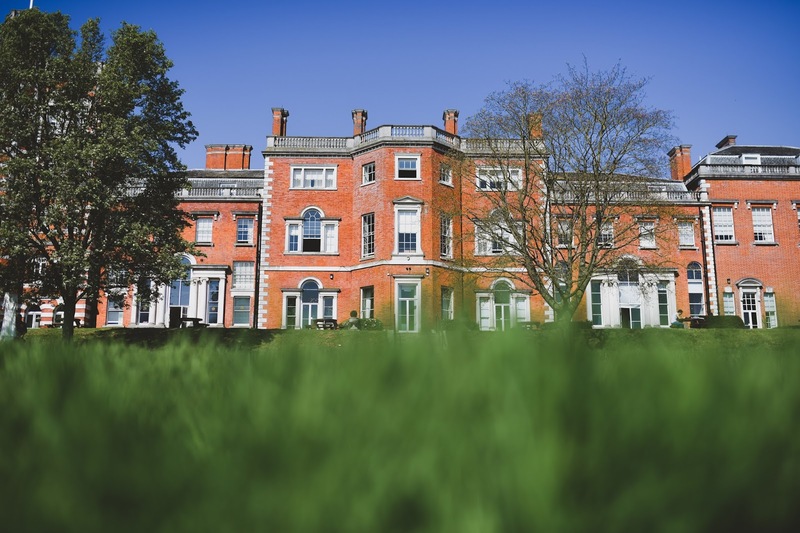 HOTEL: We stayed at the gorgeous De Vere Theobalds Estate, formerly known as Theobald Park Hotel. This is where my girls and I got our makeup and hair done, groom and groomsmen got dressed and where both parties took some pre-wedding shots. The hotel grounds are absolutely stunning, as are the room and hotel interior, so everywhere you turned, there was a photo possibility. PHOTOGRAPHY: Probably the most important aspect of the big day only losing to the bride's dress! We hired Lovestory Studios, a London based team of photographers & videographers with experience in weddings in France and London after we met at the Wedding Fair at Excel London. Our head photographer and the one responsible for both our pre-wedding photo shoot and our big day was @MatthewDoylePhotography. Matthew listened to what we wanted and I love the whole documentary theme the photos have. 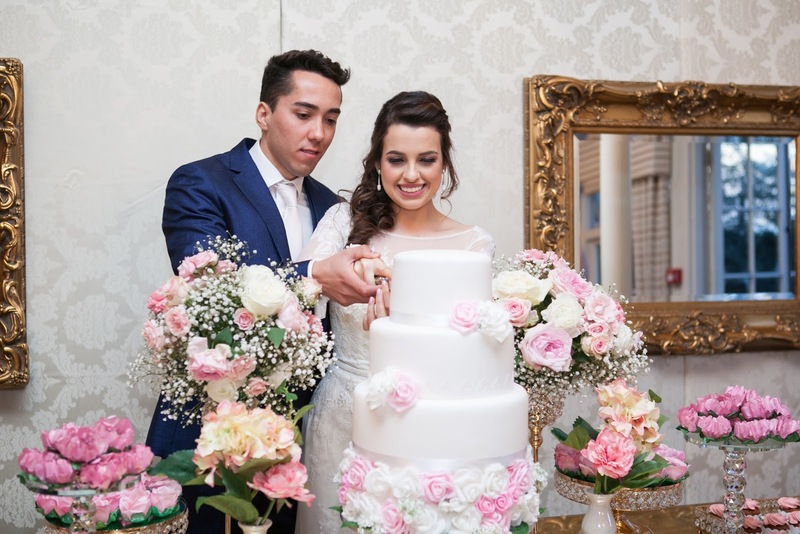 With over 1400 wedding photos, making a wedding album will be a very difficult task! BRIDE & BRIDESMAIDS ATTIRE: I didn't think I was going to pick my wedding dress in my first appointment but 5 dresses later and I was done. It was everything I wanted in a dress; an A-line design with lace sleeves, with a slight mermaid train and a low back. The Melissa Sweet dress made me feel like an absolute princess and I cannot recommend the service at David Bridal enough (especially after they featured me on their official Instagram account!). For shoes, I wanted something snazzy but not too expensive because I knew I probably wouldn't wear it again (although I am now rethinking that). 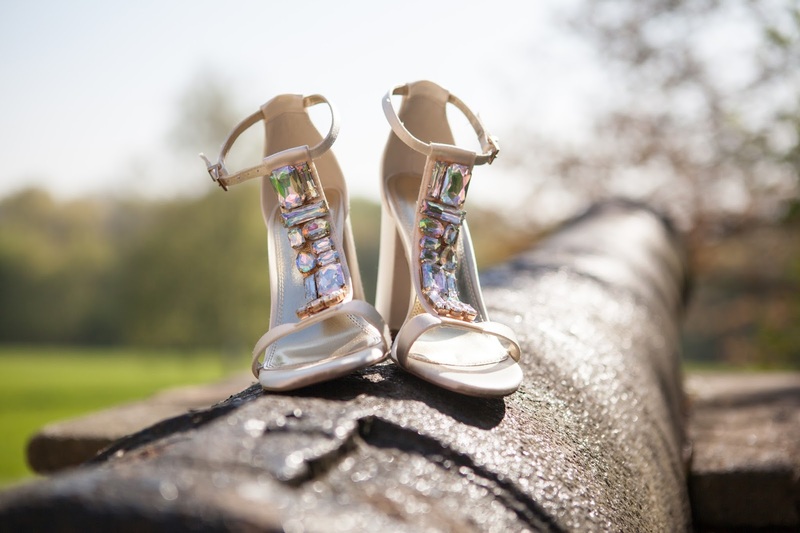 I went for the ASOS Bridal Jewelled sandals which were a bargain and are so comfy thanks to the block heel. Sadly they're not available anymore, but ASOS has a really cool and affordable bridal range and even bridesmaids dresses. Speaking of bridesmaids, after much debate on whether I wanted them all in the same dress, or in different colours, we all came to an agreement. The Chi Chi Neeta Dress was affordable and it matched the decor perfectly being a Rose Gold colour. It also had an open back which went well with my own dress. MAKE-UP & HAIR: Moving on to what we all love, makeup! Having done my civil wedding makeup with her, I knew I had to have Jéssica Favaro do my big day look as well. 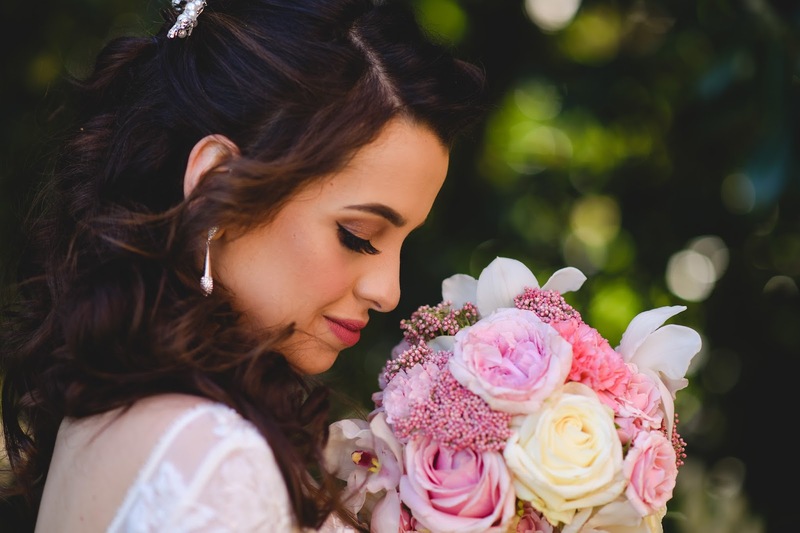 Jéssica is a widely recognised and trained Brazilian make-up artist, specialised in photo-shoots and glam bridal makeup. Her Instagram page is full of stunning looks and if you ever need a professional, she's your gal. She is the loveliest person you will ever meet, check her out here: @jessica_favaro_makeup. Our hair was done by her hairdresser friend Jô; they work together most of the time and a package deal is always a great way to save some money. 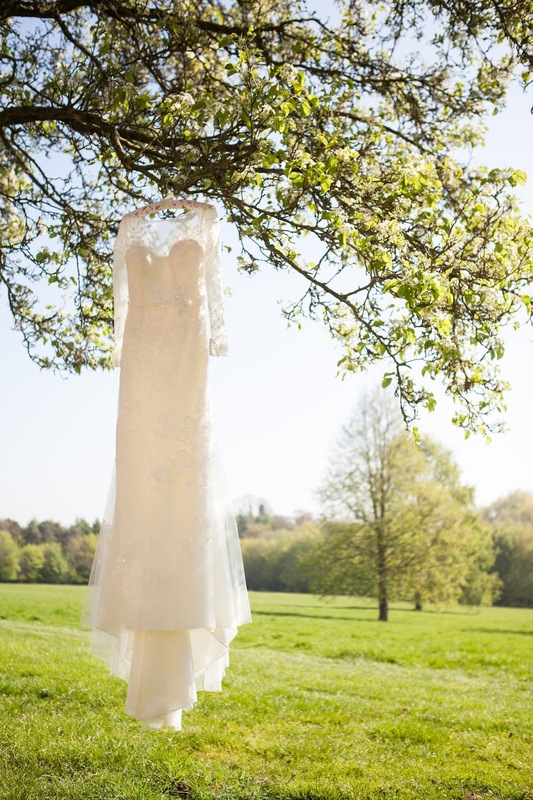 VENUE: We tied the knot at the iconic Forty Hall & Estate in Epping, a Grade 1 Listed Jacobean Manor House from the 1600s. 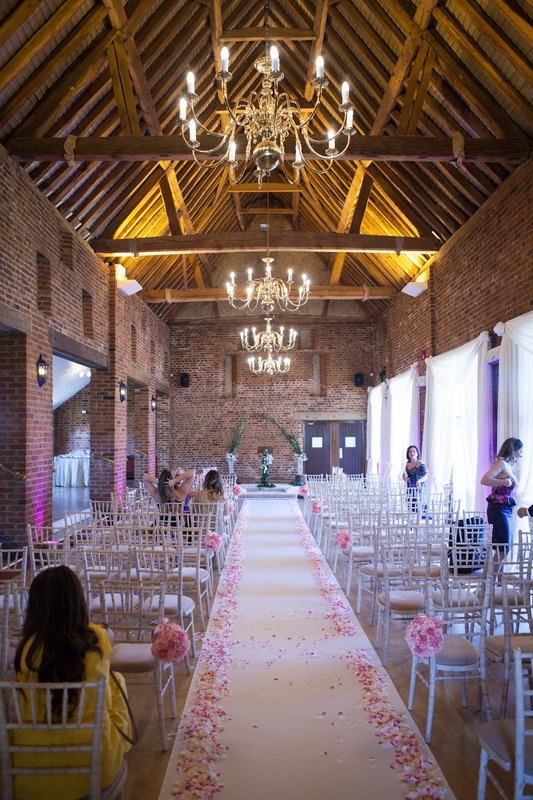 The ceremony hall is situated behind the main house, at the Banqueting Hall, which was a barn back in the day. The venue doubles as a reception hall too, after drinks and canapés are served in the garden room. At first, we were a little worried about the changeover from the ceremony to the reception room style, but this saved us a lot of cash and when we saw this ceiling we couldn't say no, we just loved how rustic everything looked. The venue also had in-house caterers and the food was delicious, so it was an obvious choice for our big day. The wedding planners are incredibly helpful and made our day run as smoothly as possible; massive thanks to Abbie and Lucy! FLOWERS: For wedding flowers, there is only one place you need to go to in London and that is the Flower Market at New Covent Garden Market. Our chosen flower supplier was Dennis Edwards Flowers as they had everything we wanted at a better price. Our flowers for the day included the classic baby breath, Miranda roses, pink carnations, pink rice flair, ranunculus, Majolica roses and orchid stems. Table arrangements, bridal and bridesmaids bouquets and every other flower arrangement for the day, were my made by our great friends (to whom we will be eternally grateful). Everything you need to make these arrangements is also available at the market so definitely worth a visit! DECOR: We didn't like the chairs at the venue so we hired the classic Chivari Limewash chairs from Table And Chair Hire, who were brilliant at arranging delivery directly with the venue and saving me an extra item on my list. I also met them at the Wedding Fair, and got ourselves a nice discount! In terms of reception decor, I wanted to hire pretty much anything and avoid buying things. 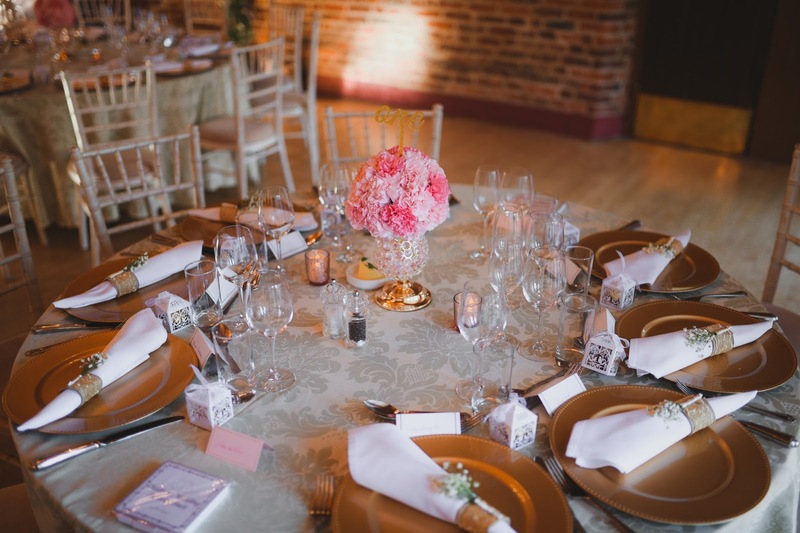 For linen, vases, centrepieces, candle holders, cake table set-up including backdrops, mirror and tables, as well as under plates, we went with Bellart, an event planner based in London who took into consideration all of our requirements and budget and gave us more than we asked for. When I saw our sweets table I was in awe and again, I cannot recommend her services enough! 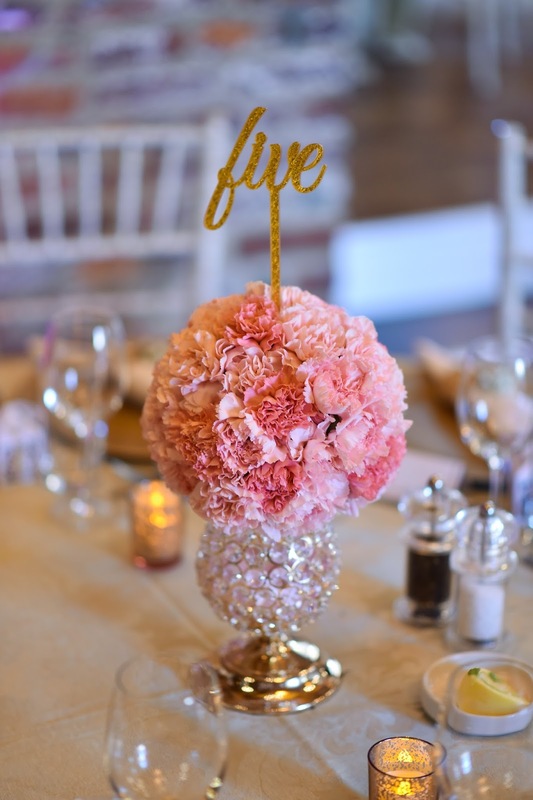 STATIONERY: For all other bits and bobs like photo booth props, guest books, confetti and table numbers, we chose Ginger Ray as their party supplies for a pastel pink wedding were just gorgeous. For wedding table plans like wedding seating charts and individual table plans, I found Creationery on Etsy. I dealt with Katy, who bless her, was so patient as I kept changing the seating chart and adding/removing names! The final design, which I chose, was just beautiful and we received so many compliments on them! Etsy is a great place for some personalised wedding supplies! Phew, that was a long list! Obviously, a lot more goes on into wedding planning but I think I covered the basics and hopefully, someone out there may find it helpful! Was wedding planning as stressful as everyone said it was going to be? Absolutely! But if I had to, I wouldn't do anything differently and I'd do it all again in a heartbeat. We were so lucky that every supplier we chose worked out so well, and I honestly cannot recommend all of these companies mentioned enough. Like I said at the beginning, everything went perfectly and I can genuinely say, it was the best day of my life! Thanks for reading beauties! Have a great weekend ahead! You were so lucky that everything went according to plan. I had to plan most of my wedding over the phone and it was so stressful. Most of it was OK, though I did have some problem with the florist. 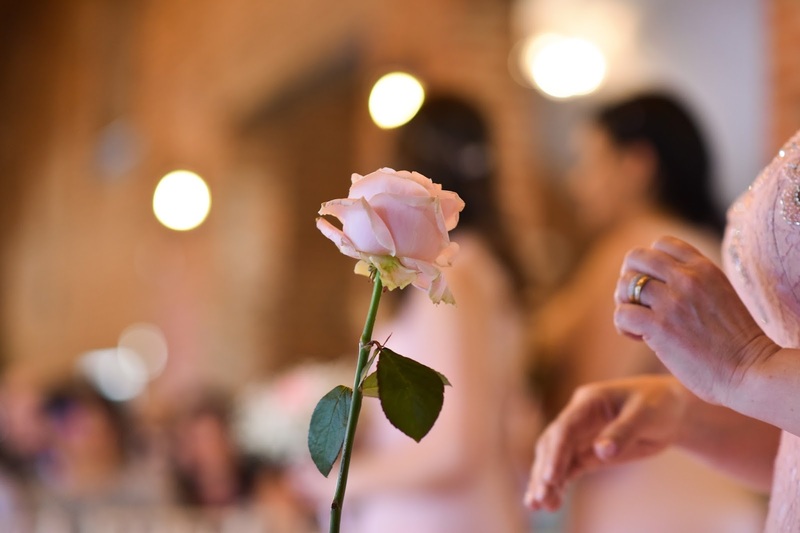 I had a wedding planner for my first, big wedding,which made it so much easier. It is surprising how much attention to detail is needed when planning a wedding and I couldn't do it by myself. You did an amazing job for sure. Sounds like you made some good decisions! Great pictures too!! The best day ever, sis. Everything was perfect and wonderful! I feel so honored to have shared with you the best day of your life. Love u! You gave some really amazing suggestions here, Pam and gosh, your wedding looks amazing! Everything looks wonderful. I'm so glad the weather was perfect for you. This is a great list. I hope it helps future brides. That was such a beautiful and informative, helpful post, dear Pam! I loved all the details and decoration, the makeup was amazing, well done Jessica, and the hair too, by Jo. The dress is amazing and I am glad it was the best day of your life! I loved De Vere Theobalds Estate and everything was of excellent taste! All really amazing! I'm so happy the weather was to your favor! 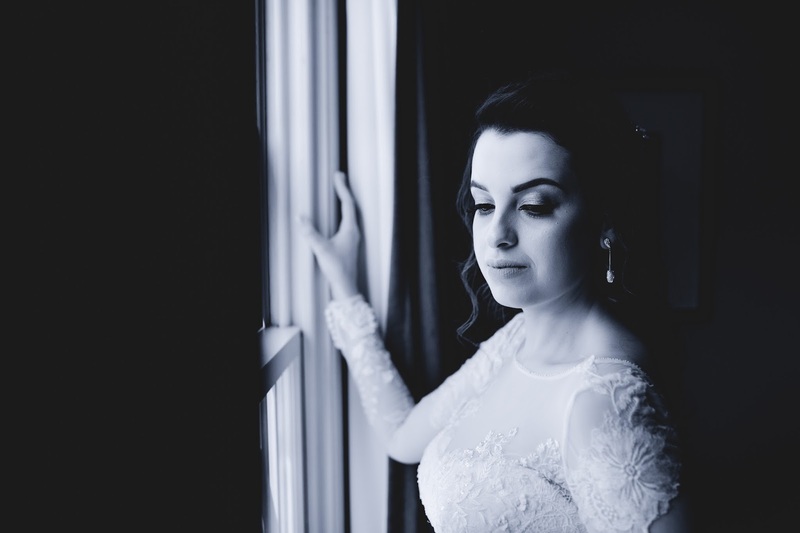 Thanks so much on taking us on a bit of a behind the scenes; I've always been afraid of having a bigger wedding because I don't want to be stressed. Good idea on the renting as much as you can - I'd have no idea where I'd keep all those things otherwise! Aww this is lovely! I remember planing my wedding. I did it in a week! As it was just us two we didn't need to worry about a lot, apart from my dress, ahhh I still love it two years on! It's great to hear that everything went perfectly and that it was the best day in your life. I can honestly say the same about my wedding day. Congrats hun, the Pictures are so amazing. Thank you for These lovely tips. It sure looks like a dreamy wedding! What a wonderful wedding gift to have perfect dy for a wedding. The photos are lovely and so are you! Lovely photos, and gorgeous bouquet. You look stunning as well. Congratulations on your wedding. Stunning dress. Thanks for sharing this wonderful blog! 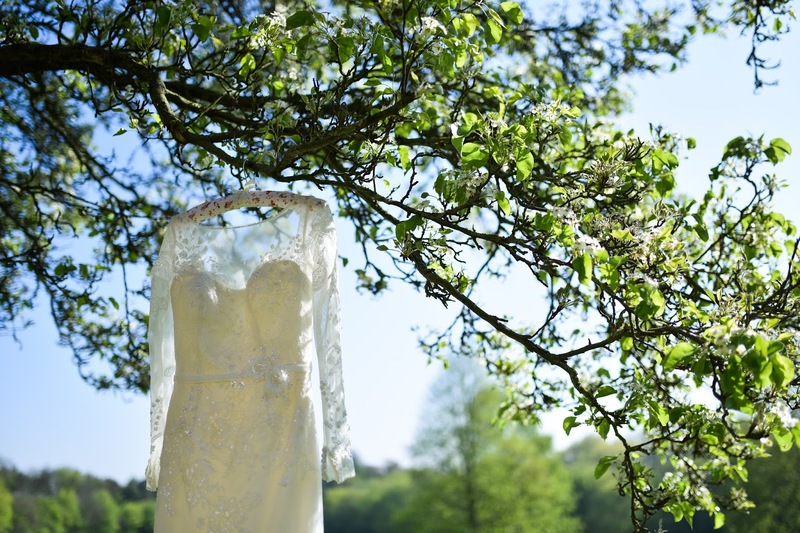 Gorgeous pictures, I had a similar picture of my dress hanging from a tree too for my wedding!